Why are strangers suddenly appearing in a sleepy North Carolina town asking about Lee Harvey Oswald? What do they have to do with widow Olivia Roberts? Why is her neighbor and friend Bill Horton so dead set against her traveling to Dallas, Texas? When she journeys from her North Carolina home to Dallas in search of answers to questions from November 22, 1963 she learns more than she ever expected. 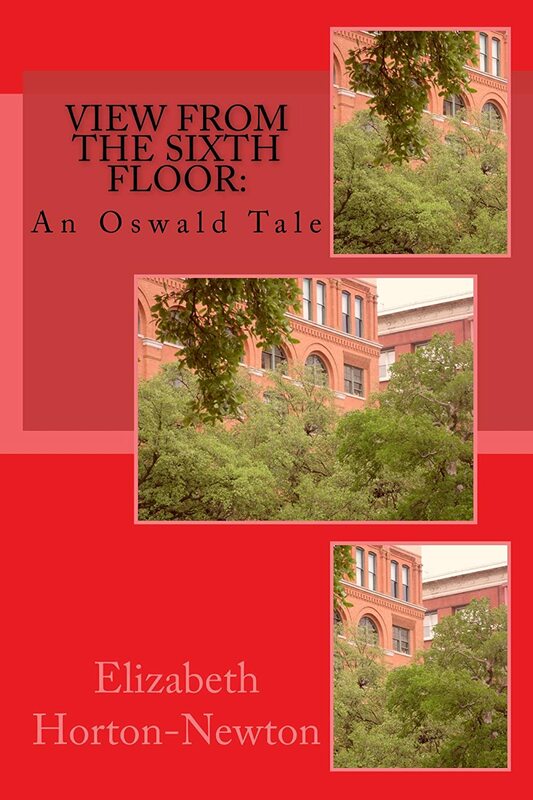 “View from the Sixth Floor: An Oswald Tale” is a story of “what-ifs”? What if the assassination of President John F. Kennedy on November 22, 1963 was a conspiracy? What if accused assassin Lee Harvey Oswald was innocent? What if someone knew the truth and could prove it? 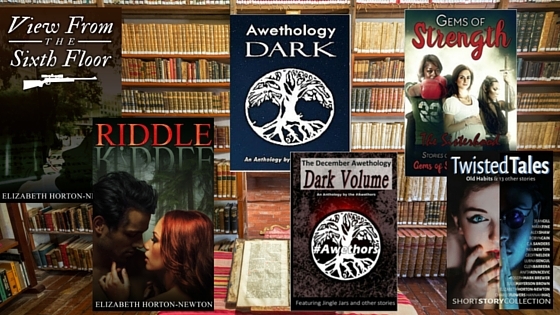 What if someone you trusted turned out to be hiding a secret so big it could change history? 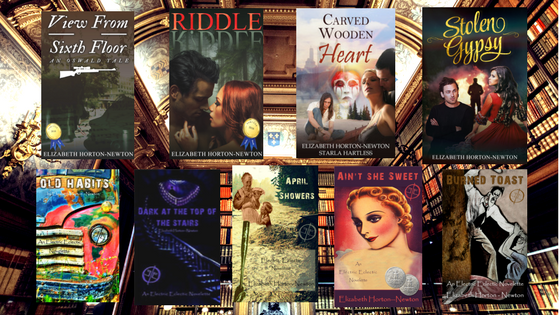 This is a tale of friendship, love, political intrigue, and murder.